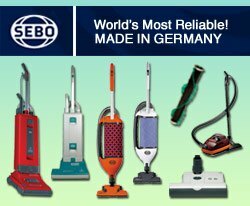 Founded in 1962, WalVac has manufactured high quality, durable, and compact central vacuum systems for over half a century. 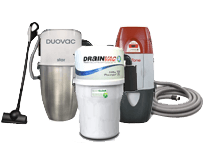 Unlike their competitors, who may only manufacture central vacuum systems for homes and offices, WalVac manufactures a full line of compact central vacuum system made specifically for Recreational Vehicles(RVs), Yachts, Boats, and more! 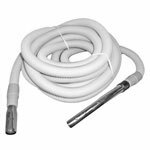 The WalVac Stow-A-Vac line features several models that are made specifically for your RV or boat. The compact design allows the central vacuum power unit to be installed within a wall or cabinet without compromising precious space. View the full line of WalVac Stow-A-Vac here. What were the Benefits of owning a WalVac Central Vacuum Unit? Compact Design: WalVac central vacuum systems are designed with a balance between size and power. These compact units are much smaller than the traditional central vacuum power unit, making them ideal for use in your RV or boat. Easy to Install: WalVac central vacuums can be easily installed in your home, RV, or even your boat! Warranty: WalVac offers limited lifetime warranties on select central vacuum power units. 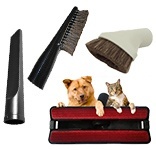 At ThinkVacuums.com we carry a full line of replacement hoses, bags, attachments, parts and more for your WalVac Central Vacuum. Just give us a call at 1-800-322-2965 and one of our expert customer service technicians will be happy to help you find the right item for your unique need. Can I Upgrade My WalVac Central Vacuum Accessories Or Replace My Power Unit? Absolutely! 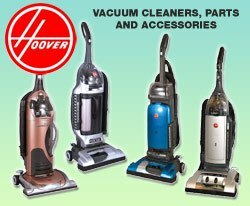 At ThinkVacuums.com we carry a large selection of replacement parts, hoses, and motors that will work with your existing WalVac central vacuum system. If you prefer to upgrade your power unit, we will be happy to give you a recommendation based on your home size and cleaning preferences. Just give us a call at 1-800-322-2965 and one of our expert customer service technicians will be happy to help you find the right central vacuum power unit for your unique needs.